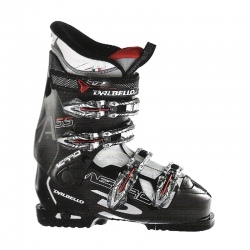 Ideal ski boot for learners. 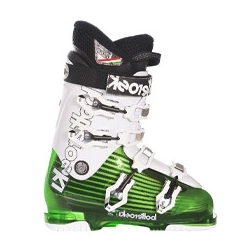 Boot for who wants to have fun seriously. 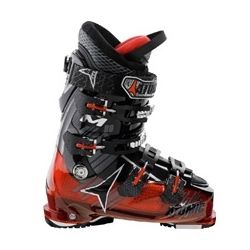 Boots for optimal performance suitable for all types of snow.